Home Here are your free downloads! 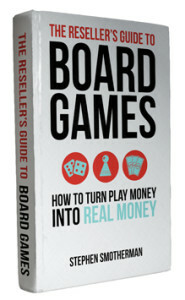 Welcome to the Full-Time FBA Blog. We promise to deliver you useful content that will help your FBA business reach the next level. 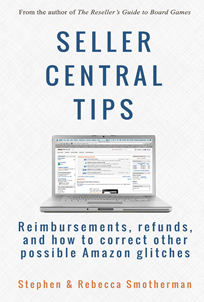 Seller Central Tips: Reimbursements, Refunds, and How To Correct Other Possible Amazon Glitches. 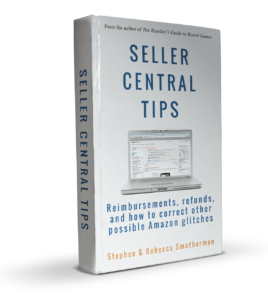 This is a valuable PDF ebook that will help you know how to interact with Amazon Seller Central to get you your proper reimbursements, refunds, and to fix other possible Amazon glitches. 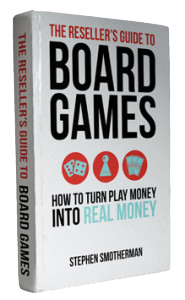 This free book could get you back hundreds in reimbursements Amazon owes you. 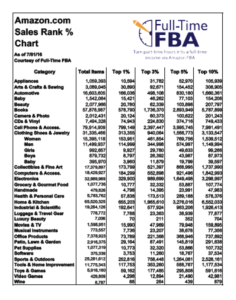 Amazon Category Sales Rank Chart: This is a free PDF download that features the sale rank breakdowns for all the major Amazon categories and which sales rank numbers fall into the top 1%, top 3%, top 5%, and top 10%. 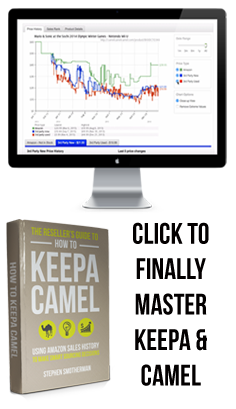 We offer charts for for Amazon US, Amazon Canada, and Amazon UK. The Top 66 Amazon Seller Acronyms (and what they all mean). 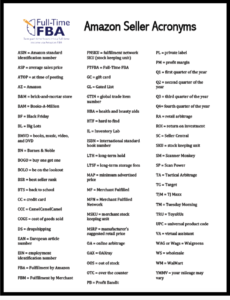 This is a free printable PDF cheatsheet that explains all of the most used Amazon seller acronyms. Find out what ASIN, Q4, BAM, BSR, LTSF, and more all mean. We also have a thriving Full-Time FBA Facebook Group page. 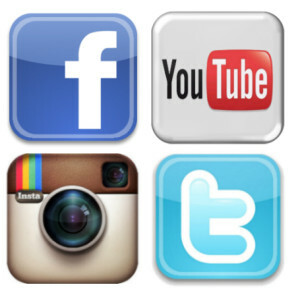 These social sites will allow us to offer even more useful tips, up-to-date FBA happenings, free book alerts, and more. I’d love to tell you a little more about myself and the Full-Time FBA blog, so if you want a quick introduction into what we’re all about, click here. If you have any specific questions about FBA or selling on Amazon, be sure to post the question in our free Full-Time FBA Facebook group. You never know… your question might end up as a future blog post.